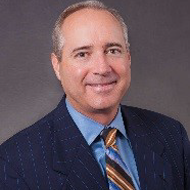 Michael began his mortgage banking career 1995 and, in 2001, he joined the FEMBi family. Michael served as Vice President of the company in Puerto Rico where he managed the company’s retail loan production for over 10 years. 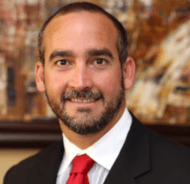 In 2015, Michael relocated to South Florida and currently serves as SVP of Consumer Direct Production. 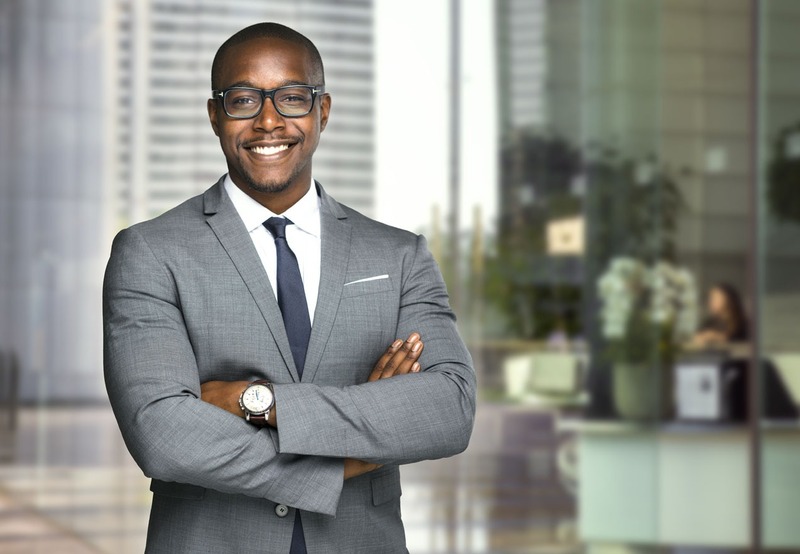 His extensive knowledge of sales strategies and mortgage products has proven vital for FEMBi, as the company developed it’s social media and online marketing plans to focus on providing personalized service to Spanish speaking First Time Homebuyers. 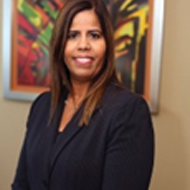 Yazmin is a very highly regarded mortgage executive in Puerto Rico with over 20 years of experience in multiple roles at several of the islands largest commercial and mortgage banking institutions. 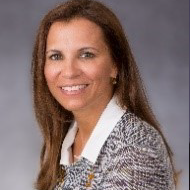 In 2010, FEMBi was successful in retaining Yazmin to manage the company’s Puerto Rico operations. Her extensive experience in every aspect of the business, combined with her enthusiastic and positive approach inspires her team to consistently exceed goals and expectations. Yazmin earned a BA in Finance from the University of Puerto Rico. Sonja brings to FEMBi nearly two decades of experience in the mortgage business. Currently, Sonja manages all business relations and reporting requirements with investors, warehouse lenders, and regulatory agencies. Sonja also manages the company’s internal mortgage loan servicing staff and directly supervises the sub-servicer’s processes and procedures, and ensures accurate and timely reporting. Sonja earned a BS in Industrial Engineering from the University of Florida and a MBA from the University of Miami. 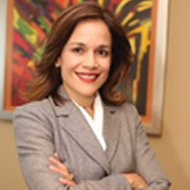 Ileana entered the mortgage banking business in 1986. During the course of her career she has held multiple operational positions and gained extensive experience in all areas of the business, from origination to servicing. In 2012 she brought this knowledge and expertise to FEMBi. 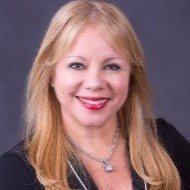 Currently, Ileana oversees all mortgage operations in the US mainland and is dedicated to providing an exceptional customer experience by ensuring effective communication throughout the organization. Hector joined the FEMBi accounting staff in 2006. 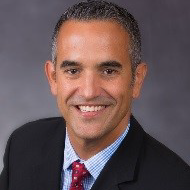 With his tireless work ethic and can-do attitude, Hector rose through the ranks and currently serves as the company’s CFO and CIO. As head of the company’s accounting and IT departments, Hector is charged with all financial budgeting and regulatory reporting. Hector also leads a team of computer systems professionals that monitor advancements in mortgage technology to optimize the employee and customer experience. 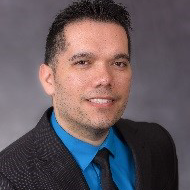 Hector earned a Bachelor of Science in Information Systems and a MBA from Metropolitan University in Puerto Rico.